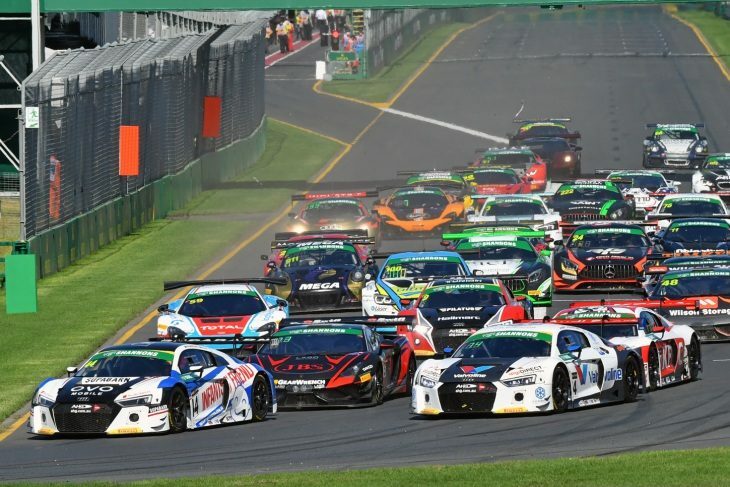 The 2018 CAMS Australian GT Championship kicks into gear later this month at the Formula 1 Rolex Australian Grand Prix. 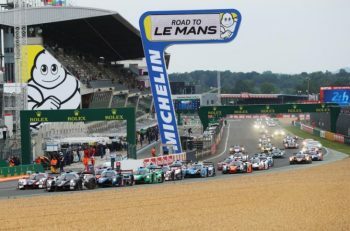 Set to return this year is the popular sprint format employed in 2017, which saw the capacity field of GT cars race from lights to flag without interruption. It provided a thrilling spectate as Professional and Amateur class drivers battled it out on the Albert Park circuit for supremacy across the weekend’s four races. The same format for 2018 will see two qualifying sessions followed by four races, with the weekend divided in two. Professional drivers will have their opportunity to qualify on Thursday morning before taking to the circuit in races one and three. The Amateur drivers will then climb into the cars for a second qualifying session, which will set the grid for the second race of the weekend. A progressive grid will see the order from Race 1 set the grid for Race 3, and likewise the starting order for Race 4 will be determined by the finishing order of Race 2. Teams entering a single driver will have that driver compete in all six Australian GT sessions across the weekend. A strong list of entries has been received with a capacity field again expected for the March 22-25 event. 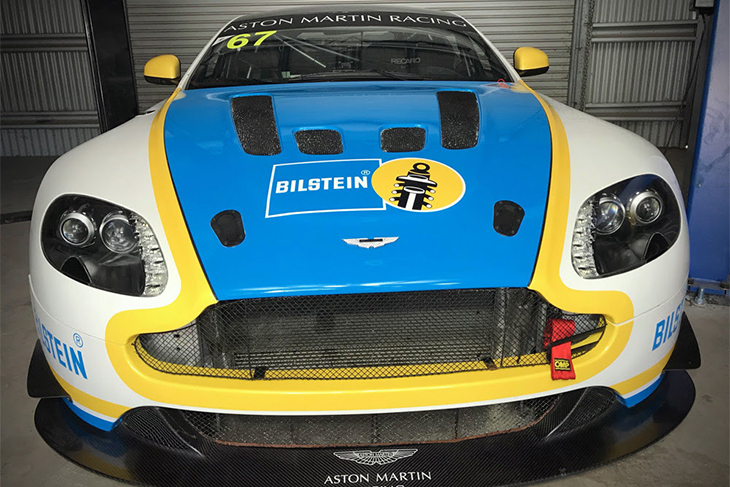 Jeremy Gray will join the 2018 CAMS Australian GT Championship aboard a Bilstein backed Aston Martin Vantage GT4 in the new-for-2018 GT4 category in the series. An experienced racer who has spent time in one-make sportscar racing, Gray will make his Australian GT debut at the Formula 1 Rolex Australian Grand Prix later this month. It follows an extensive testing programme throughout 2017 as he comes to grips with the ex-Prodrive Aston Martin. “We’ve had it over here for the last 12 months just testing and getting familiar with the car,” said Gray. “Bilstein has come on board, so the car looks quite good at this stage, and Bilstein is right behind it. Gray will also compete in the endurance events, partnering with veteran racer, and Australian GT race winner, Andrew Meidecke. British marque Ginetta will return to the Australian GT Championship grid at the Formula 1 Rolex Australian Grand Prix, with experienced racer Mark Griffith is set to pilot a Ginetta G55 GT4, as he rejoins the marque with whom he won the 2013 and 2014 Australia GT Sports class titles. This move sees Griffith step out of the Mercedes-AMG GT3 he has piloted in the Australian GT Championship for the last two seasons, and is the precursor to a larger involvement within the GT4 class later in the year. “We said a while ago that we’d go GT4 racing because it’s a class designed for gentleman drivers,” said Griffith. “GT4 cars are cheaper than GT3, and that makes it much easier to go racing. This year LED light panels will be placed on the windscreen of cars in the Australian GT Championship, providing fans with additional information. Introduced during 2017, the LED panels will this year broadcast the car’s position in class, allowing fans both at the track and watching from home to more easily follow the action. Developed in Australia, the panels will update each lap and reflect positional changes automatically. The LED panels were initially tested during 2016 before becoming a mandatory feature last season where they displayed the car number. Primarily to show the stationary time in the pits for each car, ongoing development of the panel now allows for the reporting of additional information. The panel is driven by an Australian GT developed data logger located inside the car which records a number of key parameters each time the car is on circuit. 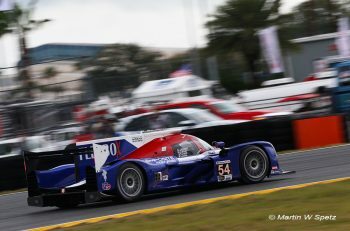 Three-time 24 Hours of Le Mans winner Marcel Fassler will join Jamec Pem Racing for his debut in the series, in the opening round of the championship at Albert Park. For his first race in Aussie GT, Fassler will race with 2017 champion Geoff Emery in an Audi R8 LMS. 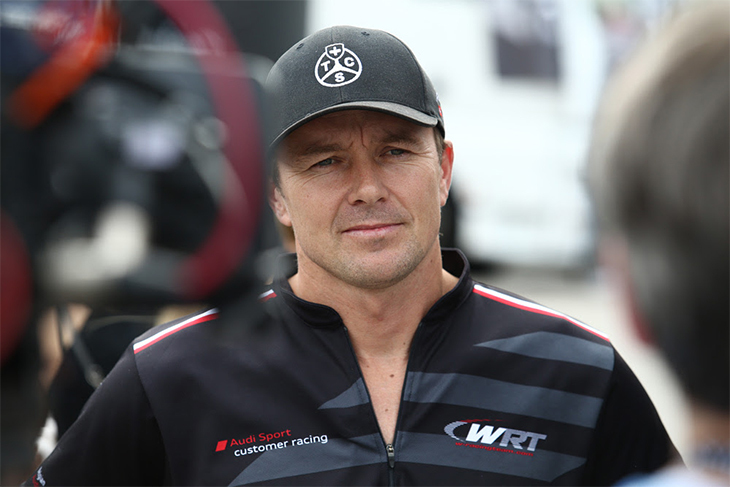 “I’m really excited to be back in the Audi with Audi Sport Customer Racing Australia, and even more excited to be in with Marcel,” said Emery. “It was great to be partnered with Kelvin (van der Linde), and it’s a shame he can’t come back but I’m excited to instead have such a good driver like Marcel. “I’m looking forward to meeting him and learning as much as I can. The 2018 Australian GT Championship begins at the Formula 1 Rolex Australian Grand Prix on March 22, with the opening endurance race of the year at The Bend Motorsport Park on April 14-15.